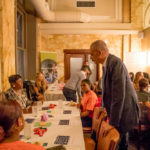 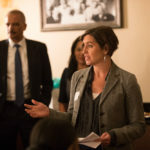 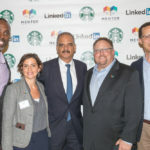 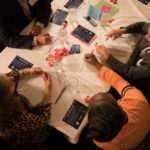 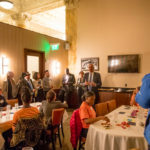 On October 24th, MENTOR Independence Region hosted 10,000 Connections Event: Design-Thinking for Community Solutions with a very special guest, Former Attorney General Eric Holder. 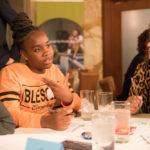 It was an exciting evening of brainstorming, strategy, and collaboration to empower the youth present to generate solutions to community issues that matter to them. 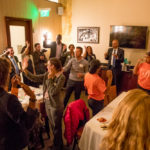 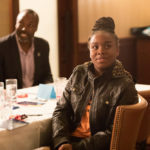 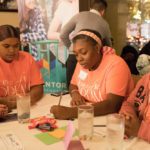 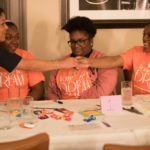 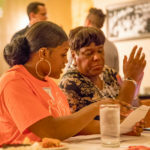 This interactive, iterative experience offered mentors and mentees a platform to work together collaboratively on youth-led opportunities to create positive change. 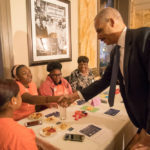 Teen pregnancy, substance abuse prevention, and responsible parenting were top priorities. 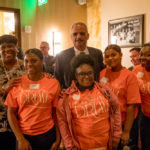 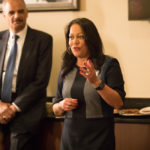 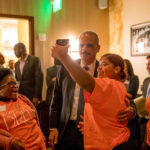 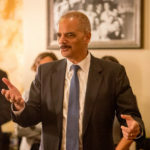 Special Guest Attorney General Eric Holder shared a positive message of mentoring, relationships, and optimism for a bright future to youth from Women of the Dream in Camden and Big Brothers Big Sisters Independence . 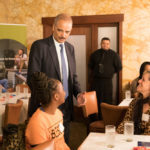 Mr. Holder shared his personal mentoring stories and inspired the youth and adults present. 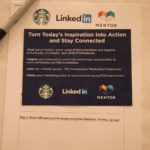 New connections were made and new ideas took root; all left inspired to do more! 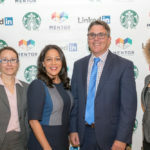 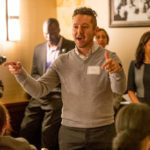 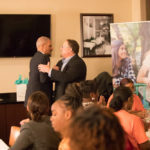 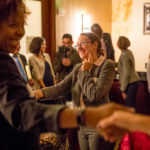 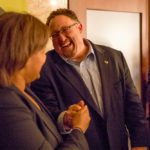 The 10,000 Connections Campaign is a collaborative project with Starbucks, LinkedIn, and MENTOR: The National Mentoring Partnership. 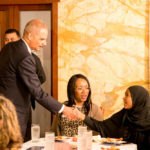 The goal of the campaign is to make mentoring a better understood and approachable norm by raising awareness of and engagement in diverse Mentoring opportunities in community across America – ultimately inspiring and making 10,000 matches to help close the mentoring gap. 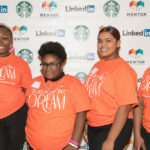 We’re grateful to Starbucks and MENTOR: The National Mentoring Partnership for their collaborative efforts and presence on the ground at this exciting event! 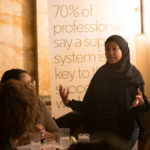 And thank you to The Palm for their generous donation of space and refreshments for the event. 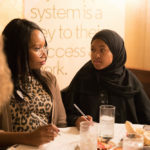 Make sure to register your mentoring program in the Mentoring Connector so that your program benefits from this call to action for more people to step up and be mentors!